Style: Dance & Bmore has an eclectic style and range that is contemporary and theatrical in nature. 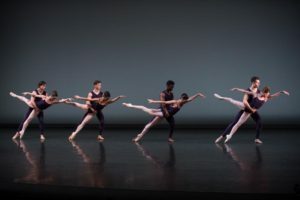 About The Company Under the direction of award winning NYC/Baltimore choreographer CJay Philip, DAB expands the concept of concert dance with a powerful yet playful fusion of dance, poetry and original arrangements. Their theatrical style engages audiences for an exciting experience of both sight and sound. Attack Theatre seeks male and female modern dancers for both full-time contract and project positions. Full-time contracts are 32-38 week full-time employment with health benefits (health, vision, and dental) and access to the company’s 401k retirement plan. Projects currently include performances in Pittsburgh and Atlanta. 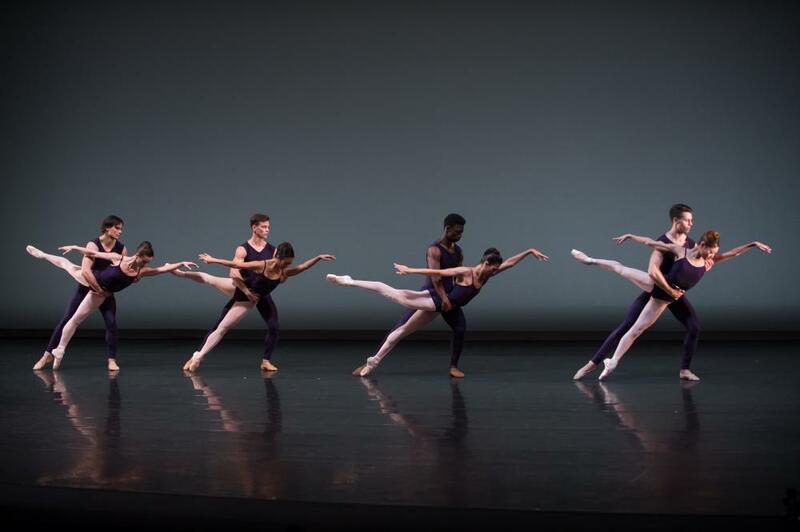 The male and female dancer positions for the 2016-17 season begin in September 2016 in the thriving Pittsburgh, Pennsylvania. Attack Theatre is seeking dancers with strong modern technique and performance skills, the desire to collaborate within the creative process, the ability to work in a variety of performance styles and venues, and the competence and interest in working in community and educational environments. Auditions are being held throughout the Summer 2016. Known for their “audacious athleticism“ and “wickedly entertaining stage productions” (Dance Magazine, Pittsburgh City Paper), Attack Theatre, under the artistic direction of Peter Kope and Michele de la Reza, is now entering its 22nd year. Combining contemporary dance, live music and multimedia to create “delicious moments of intimacy” (Le Dauphine Vaucluse-Matin, France), Attack Theatre has produced over 150 original works in theatrical and site specific settings. They have choreographed for symphonies, theater companies, art museums, and for the Broadway production of Squonk. While maintaining a loyal audience in Pittsburgh, their dance productions and events have toured throughout the US, Europe, and Asia – including the Avignon Festival (France), the 7th Next Wave Dance Festival (Japan), Indonesia Arts Festival (Jakarta), Monaco Danses Forum (Monte Carlo) and the Spoleto Festival. Through professional development workshops for teachers, residencies for students and a wide variety of in-school performances, Attack Theatre’s robust arts education program connects with thousands of students and educators each year.